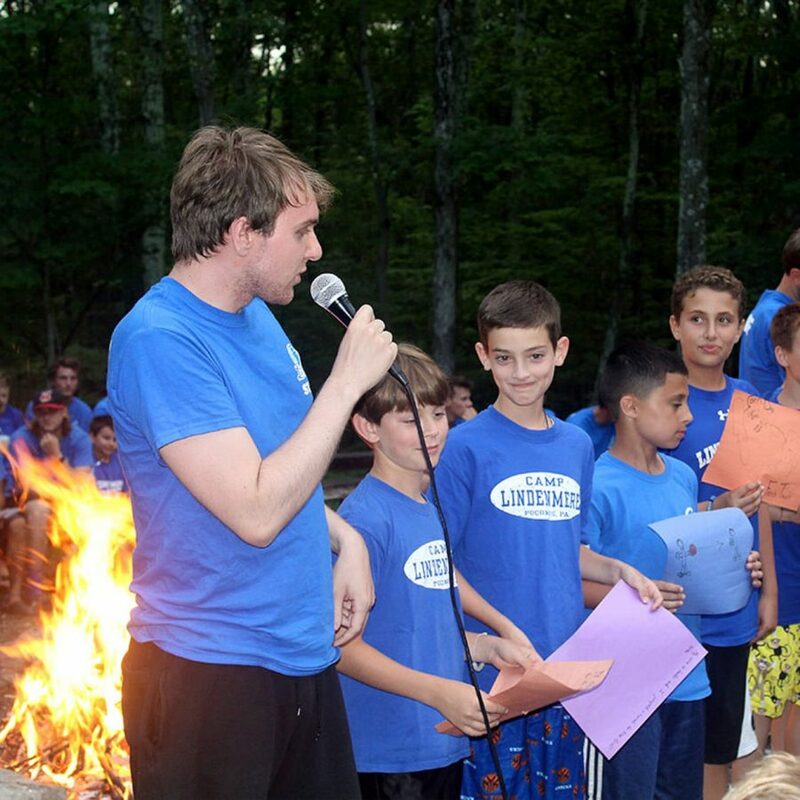 Our non-competitive atmosphere allows everyone to feel comfortable at camp. Our philosophy is to encourage skill development, skill acquisition and to build self-esteem. 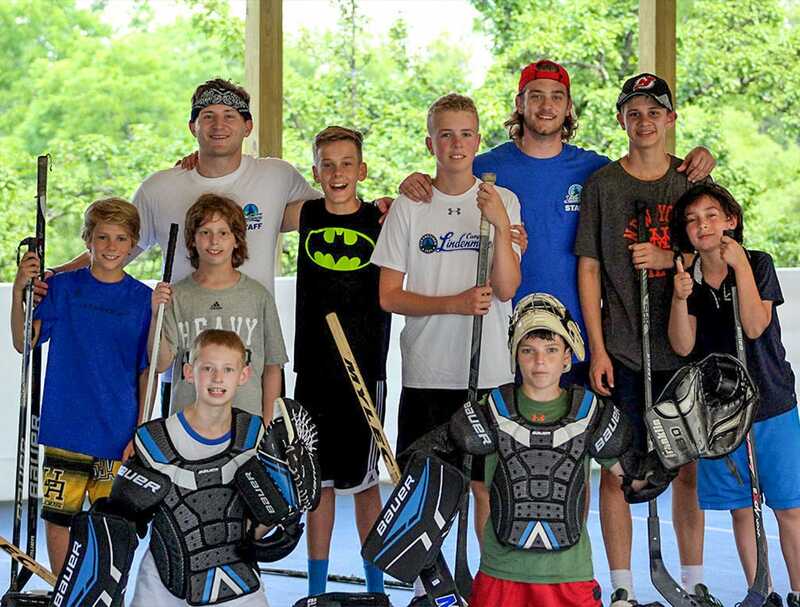 Top quality instruction takes place at each program area throughout the summer. 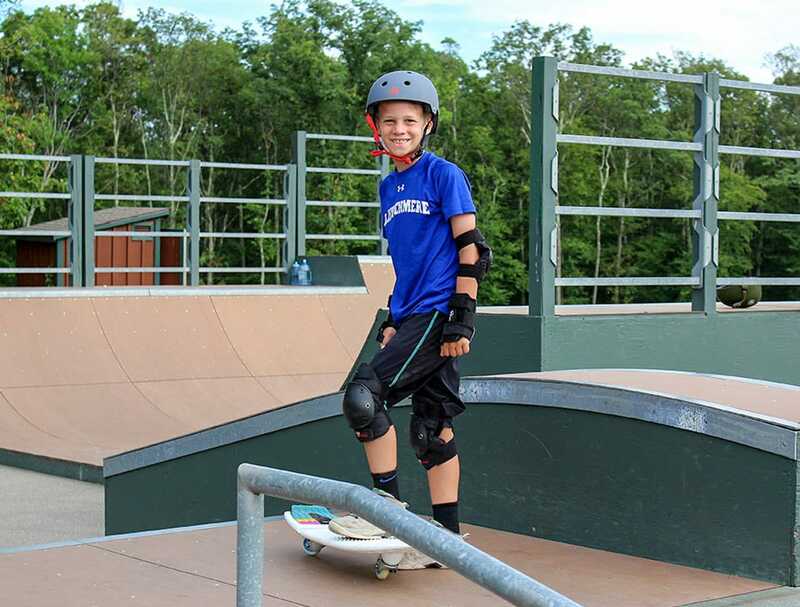 The unique design of our program allows us to provide healthy competition for those campers that want it as a part of their experience. Our terrific location gives our staff the best of both worlds. 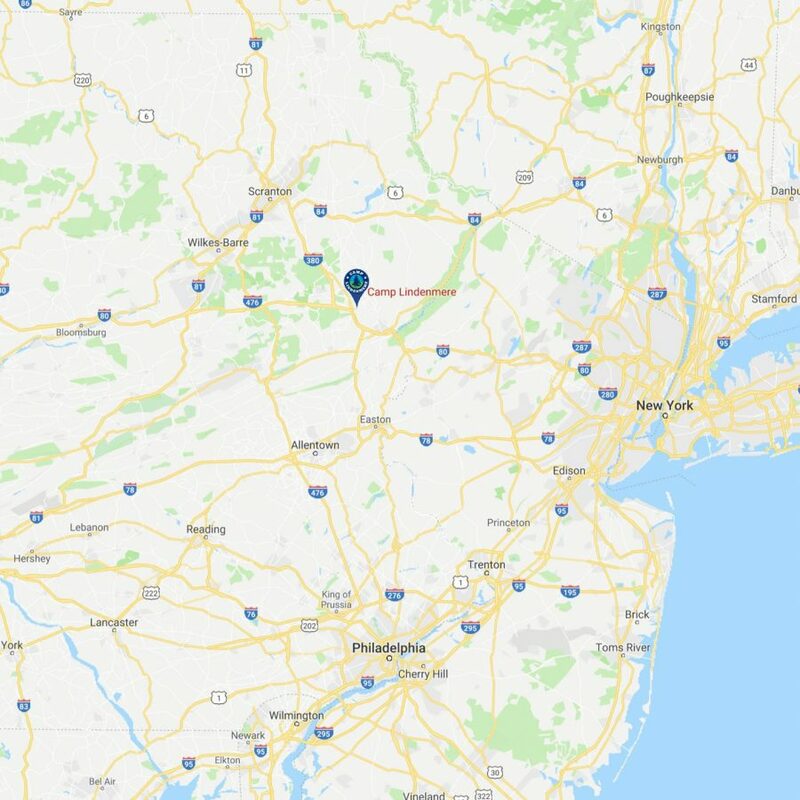 We are less than 90 miles from both New York City and Philadelphia and about 2 hours from wonderful New Jersey beaches and state parks. 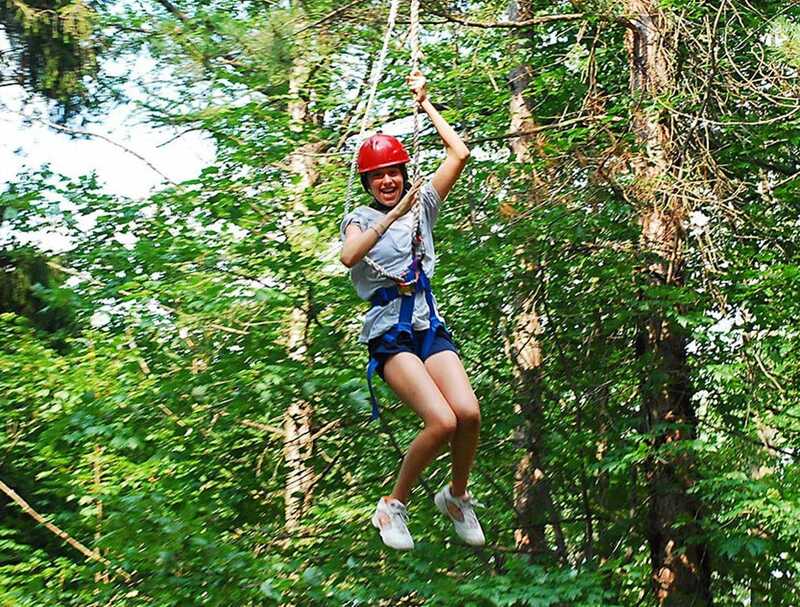 At the same time, we are close to the Delaware River and Bushkill Falls as well as other great hiking and camping areas. Several amusement parks are located within an hour of camp. 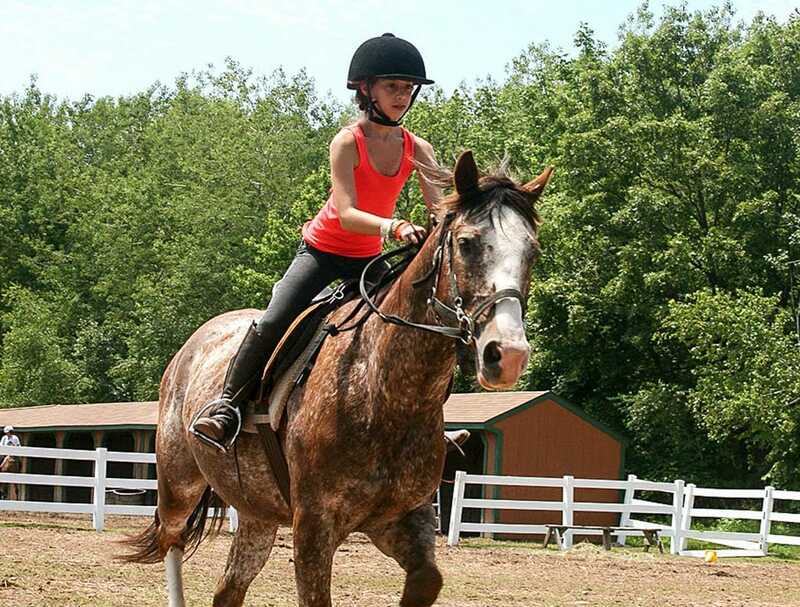 There is a water park, outlet shopping, and several good local restaurants located minutes from camp. While we are open to and encourage our staff to bring new ideas, we also have a wealth of knowledge of what has worked at each activity in the past. 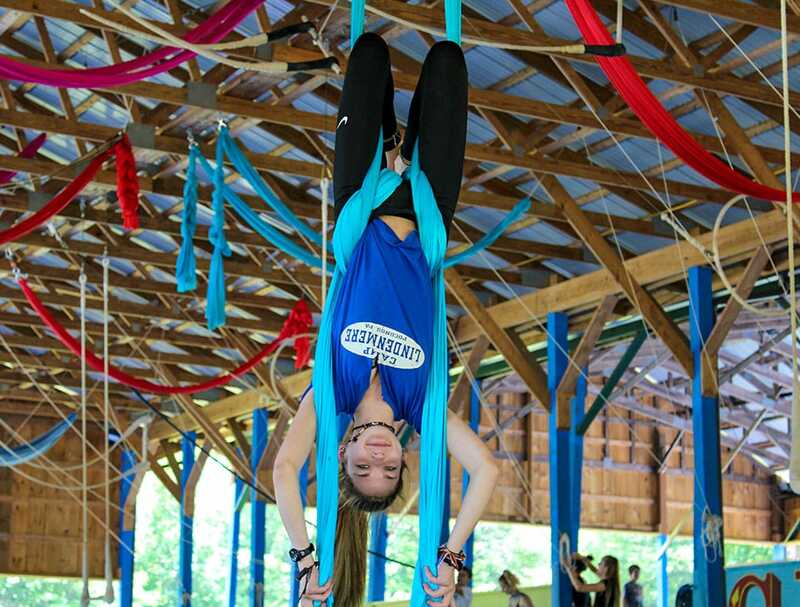 Once hired, our staff is asked to put together examples of drills, lead-up games, and activities that they can use while instructing campers of different age groups and skill levels. Our week-long staff orientation is structured to give you all the tools you will need to be successful during the summer. We are eager to help you and we hire counselors who want to succeed. 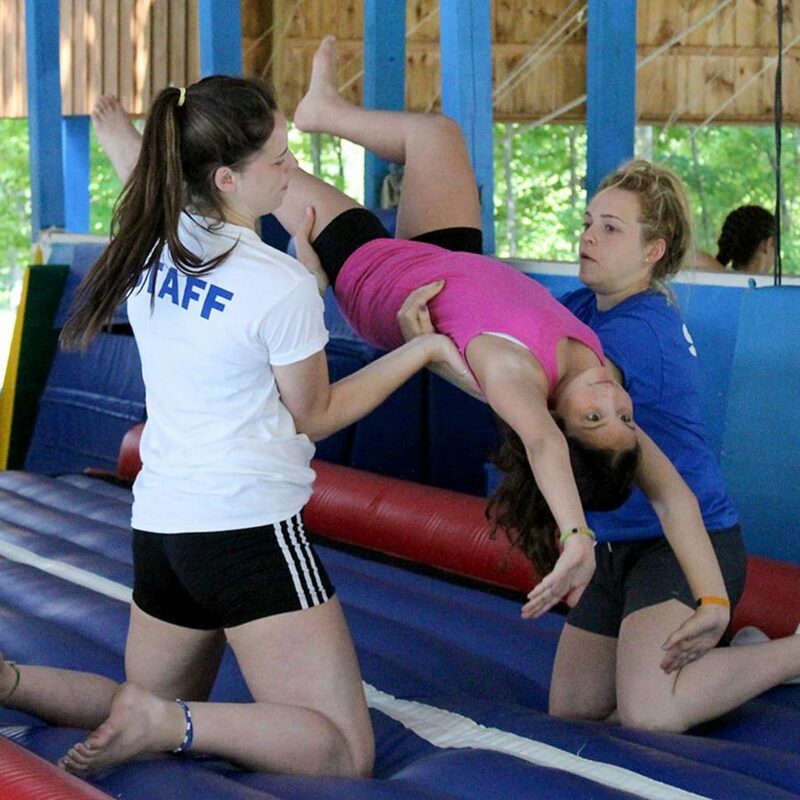 Staff orientation is a wonderful opportunity for staff to feel comfortable at camp before the campers come, understand our philosophy and program, and have a chance to meet other staff and experience some of our activities first hand. 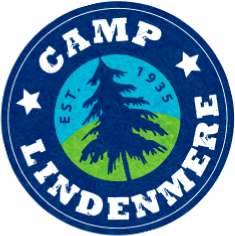 Lindenmere is a smaller camp with approximately 350 campers and 150 staff. 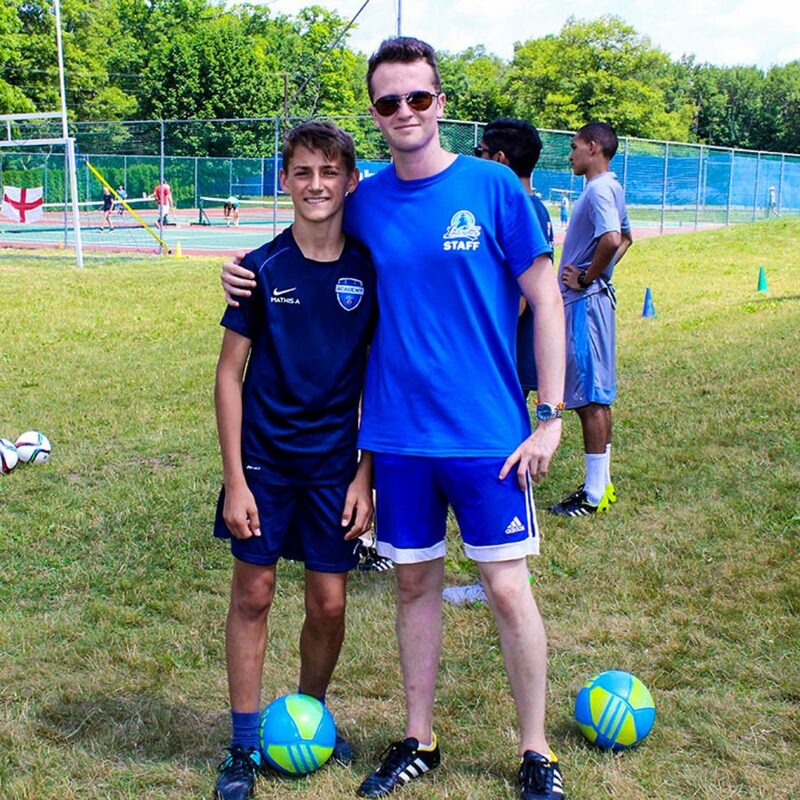 As Directors, we are actively involved in the day to day running of camp and we like to play, laugh and enjoy the summer with our campers and staff. 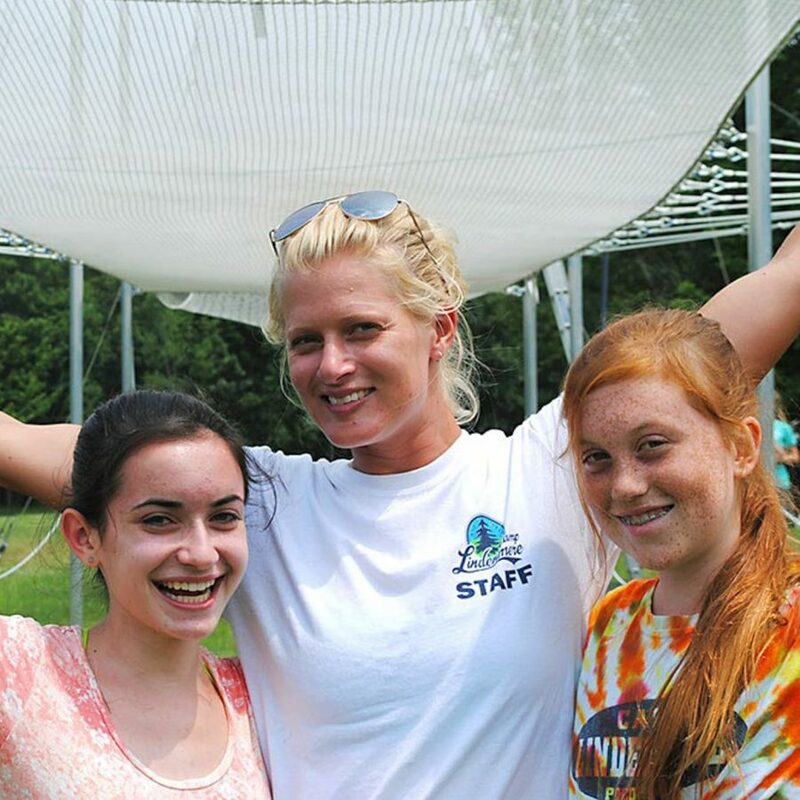 Our staff is large enough where you can meet lots of people and have different options for your time off, but it is small enough where a special bond forms that doesn’t take place at most camps. 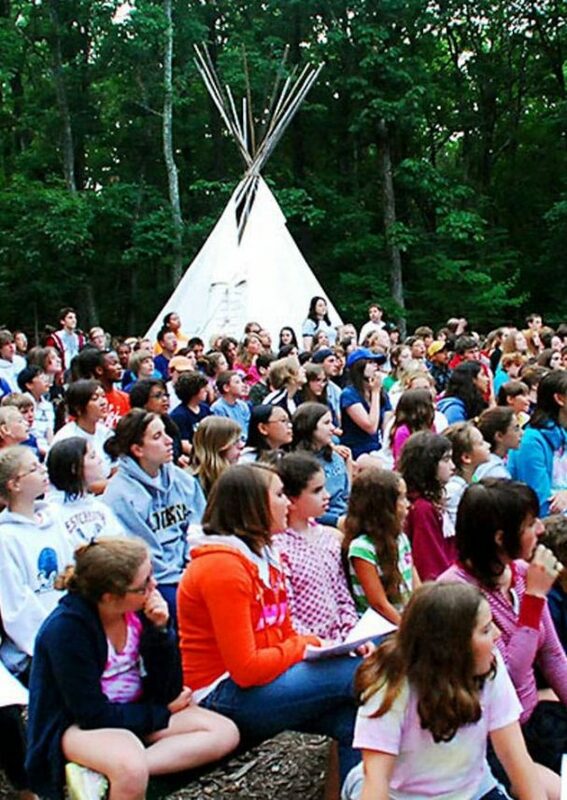 We are fortunate to have almost 85 years of tradition built into every summer! 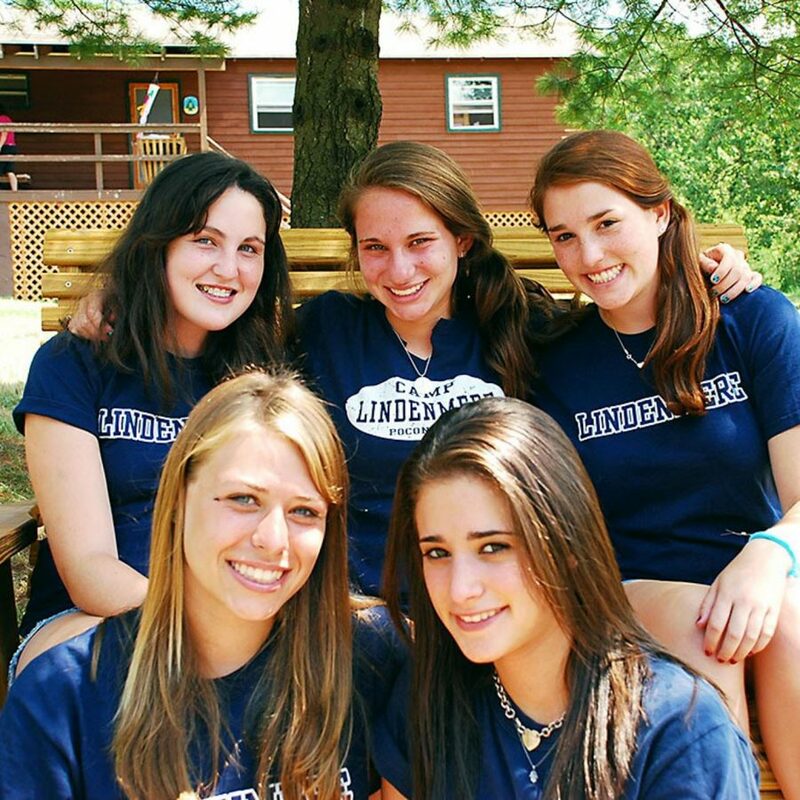 While we add new activities, programs, and special events each summer, the core of Lindenmere is a time tested tradition.